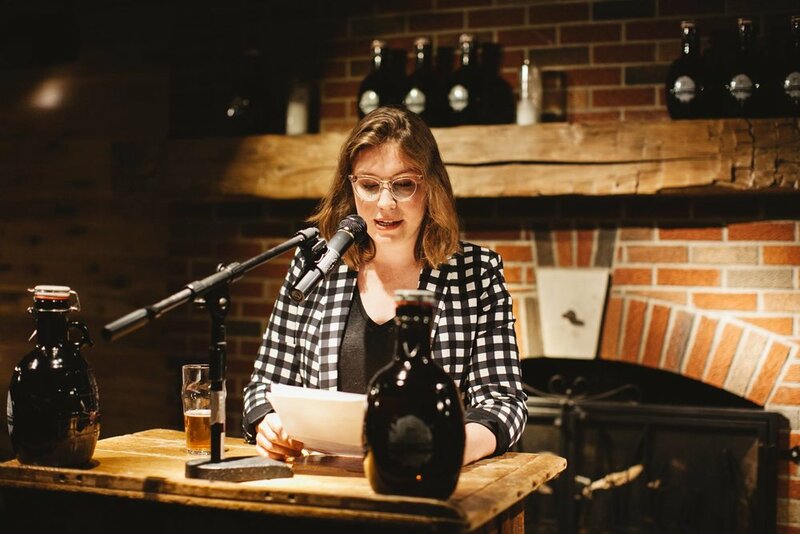 Originally from rural Pennsylvania, Lydia Munnell lived in Cleveland before heading west to pursue an MFA in fiction at Bowling Green State University. While at BGSU she worked as Fiction Editor for Mid-American Review and coordinated the MFA reading series. Her stories have been published in The Adirondack Review and Appalachian Heritage. She teaches film and creative writing at St. Edward High School. Dave Lucas was born and raised in Cleveland. He is the author of Weather (Georgia, 2011), which received the 2012 Ohioana Book Award for Poetry. The same year, Rita Dove named him as one of thirteen “young poets to watch.” He has also been awarded fellowships from the University of Virginia and the University of Michigan, where he received a Ph.D. in English language and literature. He lives in Cleveland and teaches at Case Western Reserve University and can be reached at @FakeDaveLucas. Jeff Draeger is the General Manager of Market Garden Brewery and a native of Dayton, Ohio. He can be found most nights working long hours and shuttling around the bar, ensuring the ship runs smoothly. Follow him at @Jeffdraeger34. Matthew Stipe has spent over 15 years in the restaurant industry. He has served in various capacities over that time and has helped opened seven successful restaurants during stints in his hometown of Cleveland, New York City, Denver, and Chicago. He is currently in the process of opening his own beer and wine store, Banter, set to open in the Detroit Shoreway neighborhood early in 2015. Follow him at @BanterCleveland. Michael Croley was born in the foothills of the Appalachian Mountains in Corbin, Kentucky. A graduate of the creative writing programs at Florida State and the University of Memphis, his work has won awards from the Kentucky Arts Council, the Key West Literary Seminars and the Sewanee Writers' Conference. 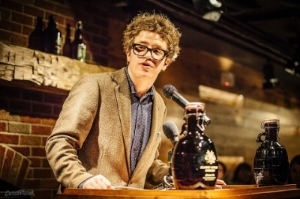 His stories have regularly appeared in Narrative where he was named to their list of "Best New Writers" in 2011. His other fiction and criticism has been published in The Paris Review Daily, VQR, Blackbird, The Louisville Review, The Southern Review, Fourth Genre, and the Cleveland Plain-Dealer. He teaches creative writing at Denison University. Follow him at @MJ_Croley.